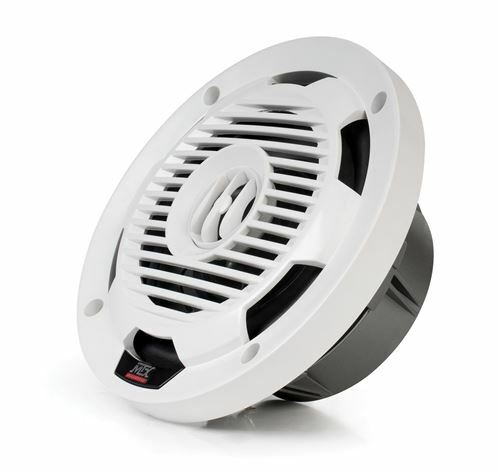 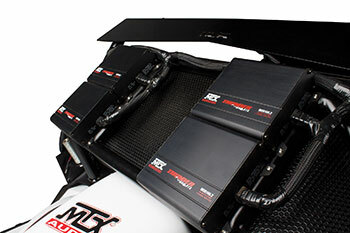 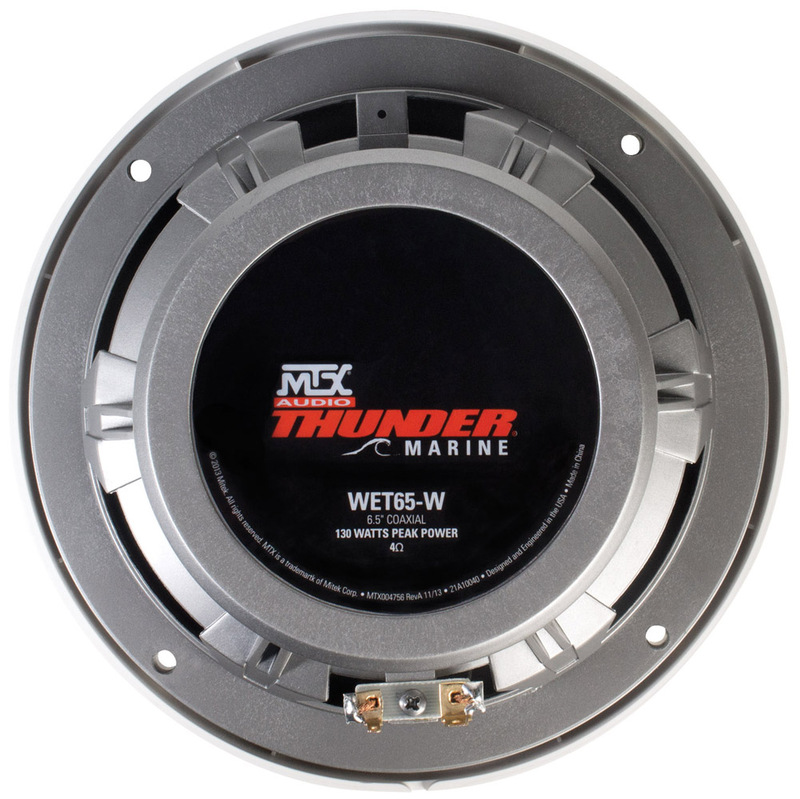 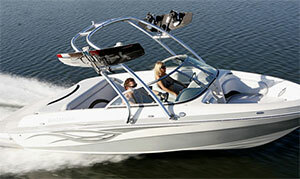 The WET Series is the second generation marine product from the number one name in marine audio, MTX. 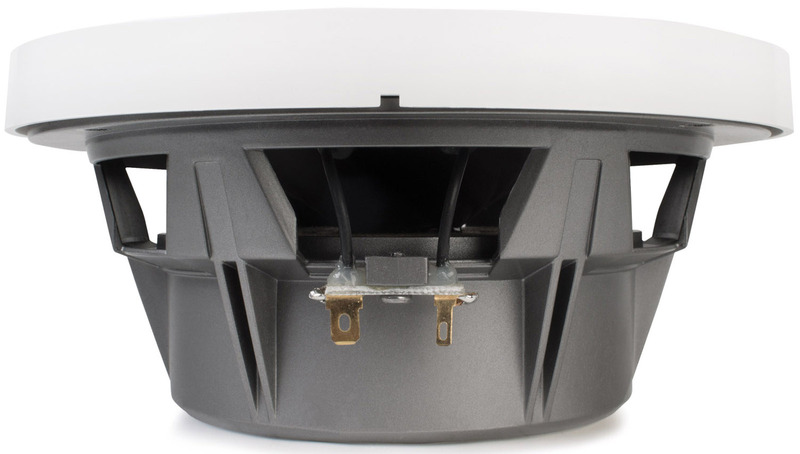 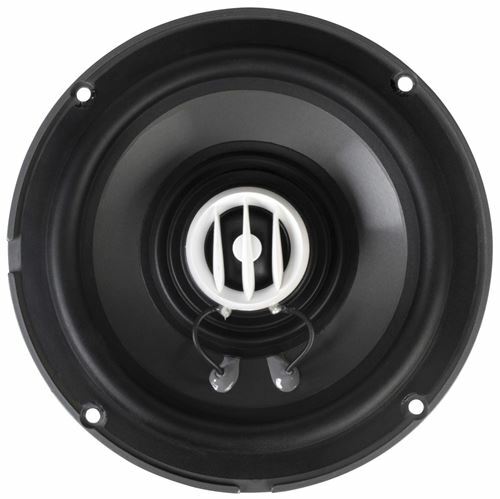 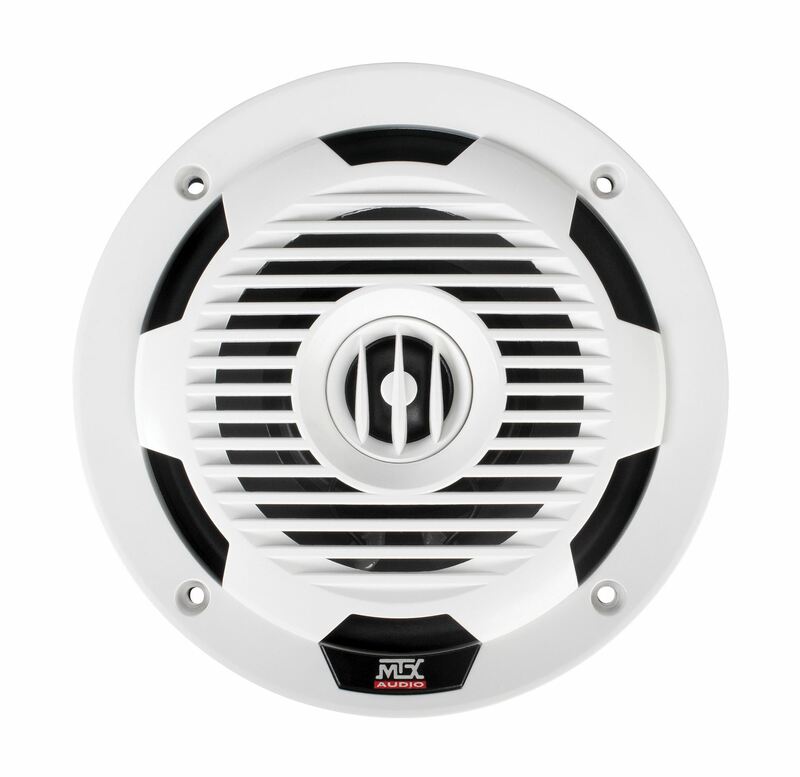 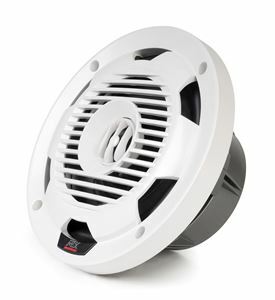 The WET65-W is a 6.5" coaxial speaker that can handle up to 65W RMS power. 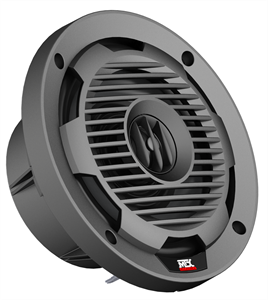 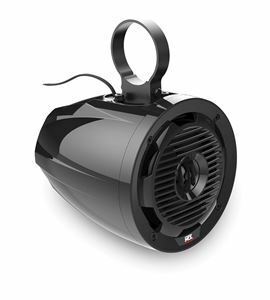 This speaker is designed to sound MTX great and perform in any environment. 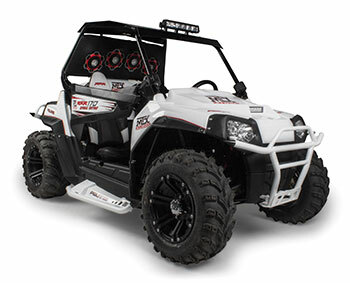 Polaris RZR170 with MTX WET 65s rockin' the outdoors!